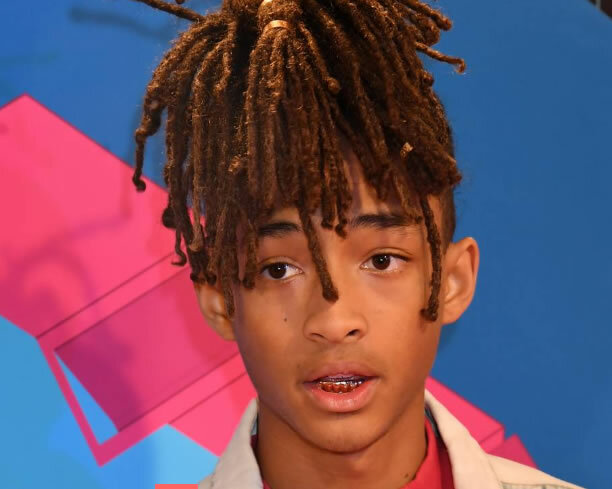 It looks like Jaden Smith has picked up on the Westworld craze — that, or he’s been rewatching the Back to the Future trilogy lately. Jaden’s new video for “Fallen” takes us way back to the Wild West. The young artist sings and raps in a ghost town rocking his best Marty McFly outfit, right down to the self-lacing Nikes. He also poses against some beautiful sunsets on the picturesque mesas of the American West alongside his co-star Harry Hudson. Oh, and all those tweets Jaden’s made about throwing up lately? They finally make sense, as he pukes aesthetically throughout the clip. Leave it to Jaden to make disgusting bodily functions look kind of cool. “Fallen” appears to be the first track from a new project called Syre, which is also the name of the character Jaden plays in the video. The end credits promise that whatever Syre is, it’s coming soon.